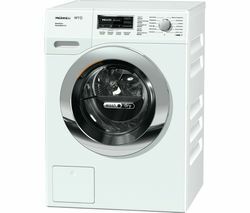 Choose a washing machine to suit your household from our wide range. 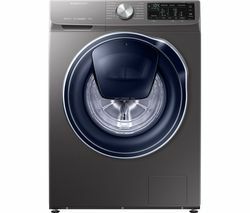 With various capacities, spin speeds and innovative features like AddWash™ and touchscreen controls, we have the right option for your home. 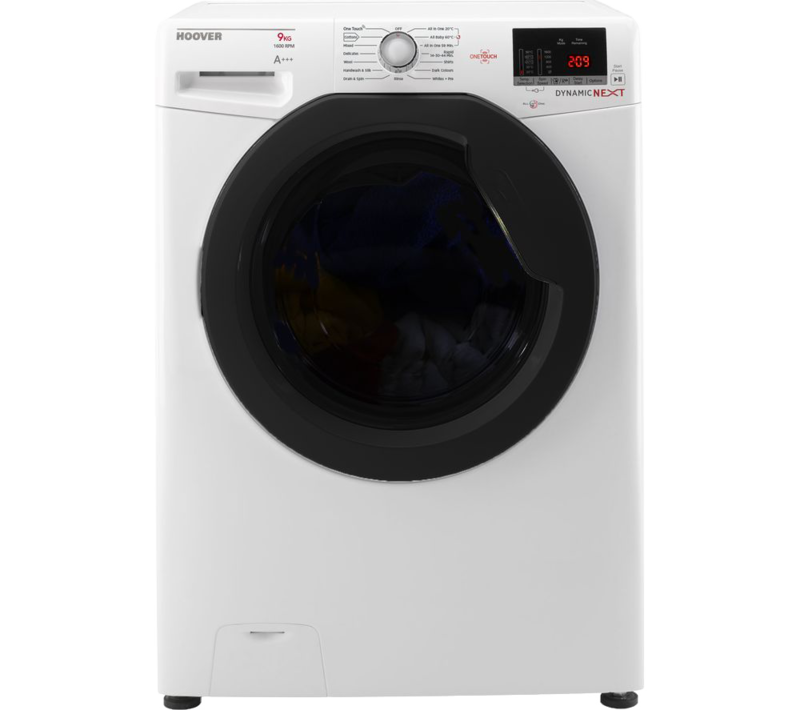 Freestanding washing machines give you more freedom when it comes to installation. Explore our range of full-size and slimline models or choose a model with a reversible door – ideal for when space is limited. 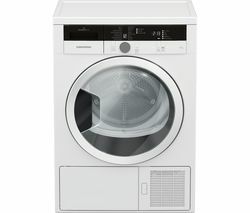 Integrated washing machines blend into your décor whilst offering the functionality of a freestanding model. With a range of useful features, load capacities and spin speeds, you can find the ideal match for any kitchen. 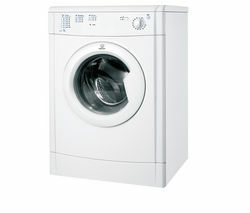 Don’t have room for a separate washing machine and tumble dryer? A washer dryer could be the answer. 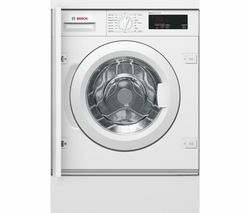 With a range of helpful features to suit your needs, you can enjoy clean and dry clothes straight out of the machine. Offering all the benefits of two appliances in one, integrated washer dryers are perfect for homes that are short on space. 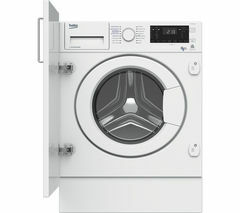 They can be installed behind a door panel for a space saving way to wash and dry your clothes. 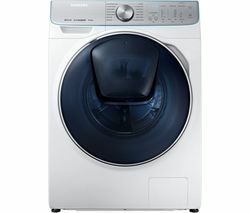 You can position a condenser tumble dryer anywhere in your home, as it condenses the steam into water which is collected in a removable reservoir. 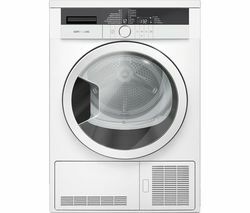 Check out our range today and take the hassle out of drying the laundry. 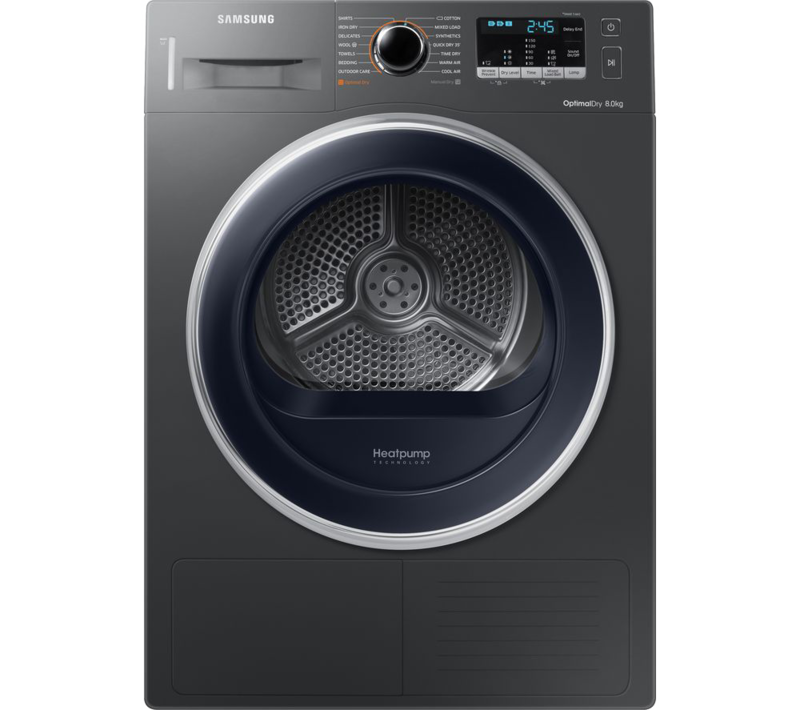 Heat pump tumble dryers reuse the hot air inside the appliance, storing the condensed water in a container which can easily be removed. Highly energy efficient and practical, they can help to save you time and energy. Our range of vented tumble dryers pump the damp air inside through a hose to outside your home so that your clothes emerge fresh and dry. Practical and affordable, they are an ideal addition to any household. Explore our range of drying capacities to find the match for your home. The larger the capacity, the more clothes you can dry at once. 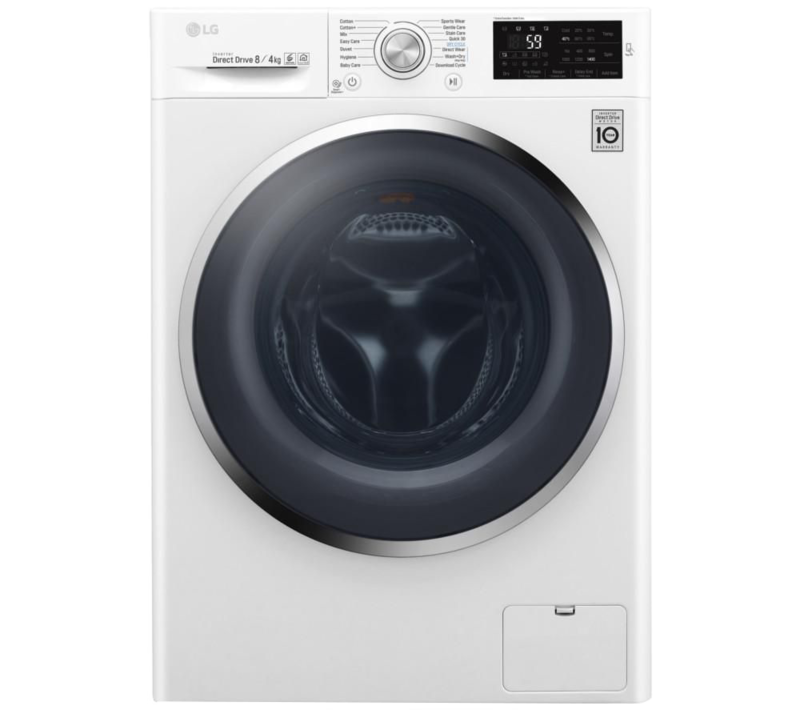 With guarantee periods of up to 10 years, you can complete your laundry with complete peace of mind. That's one less thing to worry about! Noise levels range from 47 dB(A) to 67 dB(A). An operating noise under 50 dB(A) provides a quiet performance to keep your home peaceful. 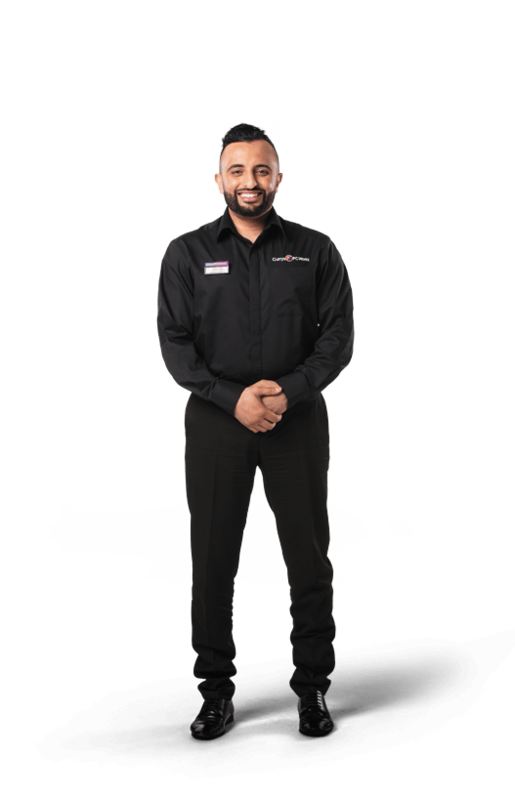 Our experts are from all corners of Currys PC World, from our buyers to our staff. They’ve been selected because of their passion for the latest technology, and their keen eye for spotting exactly what it is about a product that makes it special. As you explore our website, you’ll find their thoughts on all sorts of products. And, if it comes with their recommendation, you can be sure it’s a great choice.